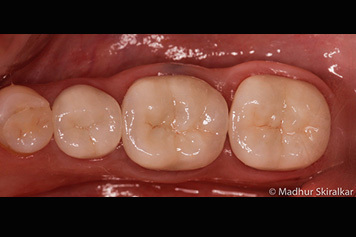 Composite – good for small to medium size cavity. 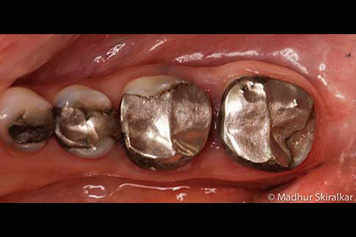 Porecelain inlay/onlay/crown– used in medium to large size cavity to strengthen & protect the tooth. 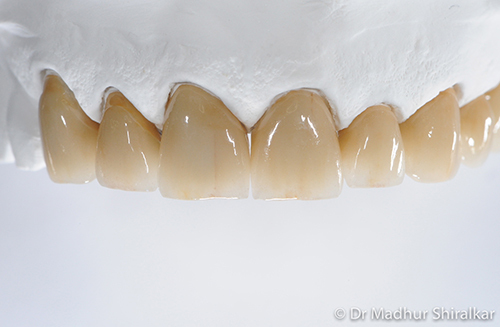 It’s essential to preserve as much of the natural tooth structure as possible. So now days we seek to undertake as little prep or even no prep when it comes to applying veneers or offer onlay biomimetic solutions in preference to a traditional crown thus conserving your teeth for life. 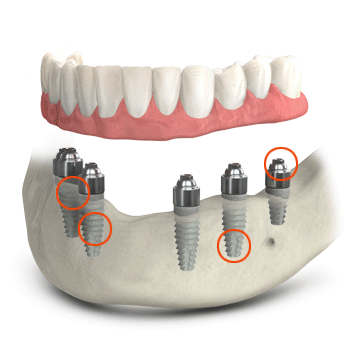 The days of having to remove vital parts of a tooth or preparing teeth for crowns are over, with the latest in Biomimetic technology. 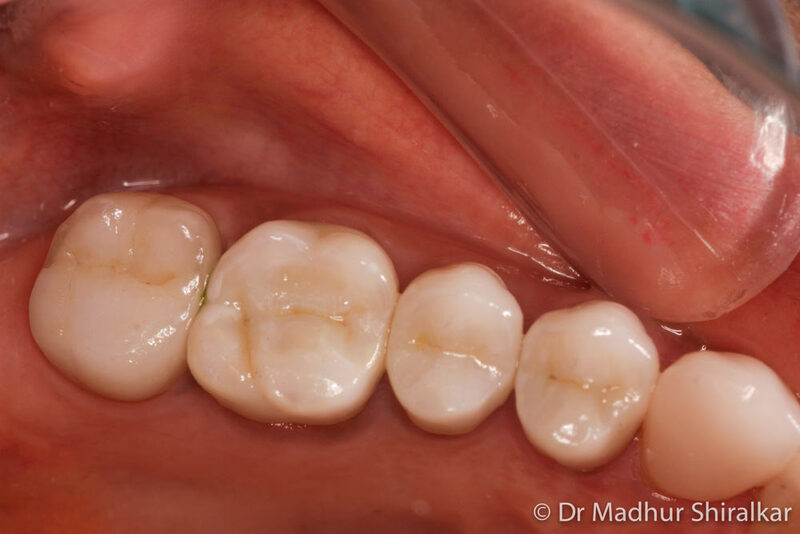 Biomimetic dentistry is the art of conserving teeth by treating weakened teeth that may be fractured or decayed and protecting them from bacterial invasion. The demand for biomimetic tooth restorations are on the rise and using the latest in biomimetic techniques, the ability to restore teeth using tooth-like materials is possible. And the outcomes and longevity of the results are amazing. 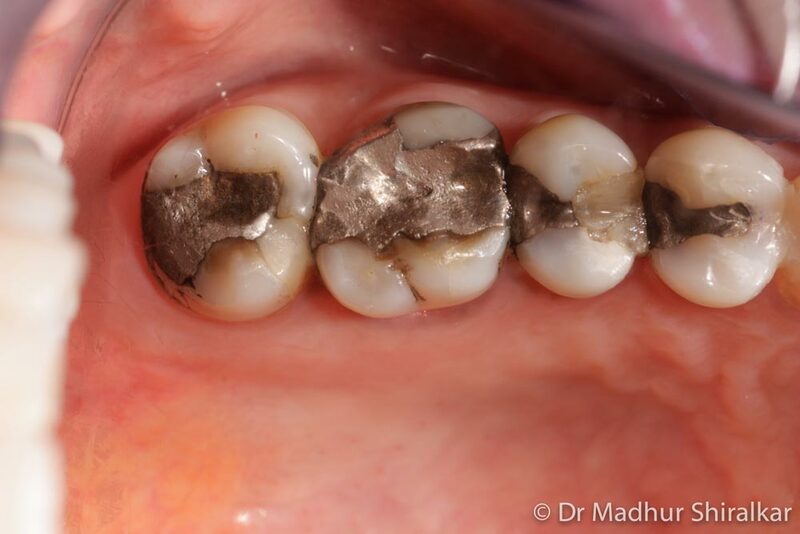 Better than traditional methods, biomimetic dentistry does not destroy healthy tooth structure to build a new restoration. Using the latest in technology, we can bond and adhere teeth together and build missing components of teeth without destroying vital tissue. To a degree biomimetic technology has minimized the necessity for damaging processes like root canal treatment and crowns. 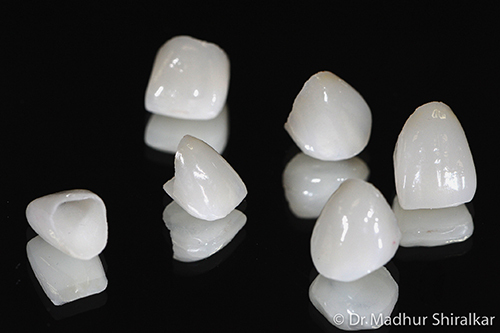 So how can biomimetic technology reduce the need to damage tooth structure as opposed to traditional methods? 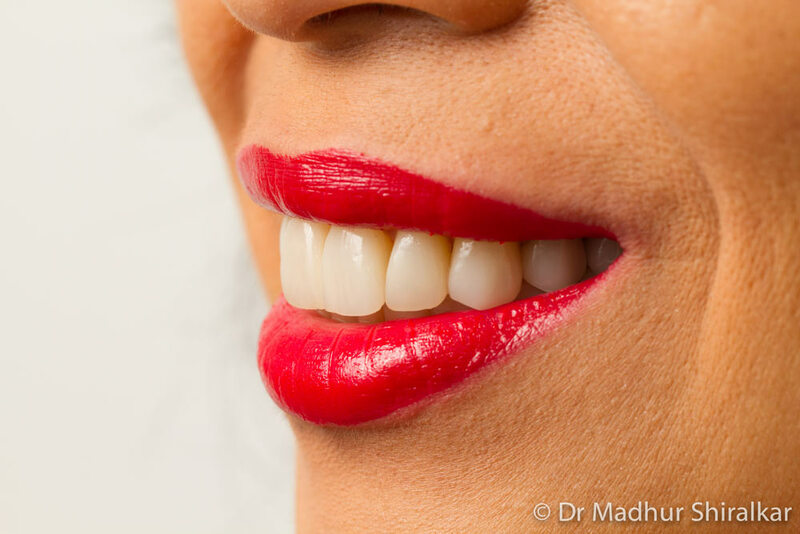 The advances in adhesives and bonding materials are so extensive that dentists can restore situations that once required significant damage to tooth structures. Biomimetic technology saves time and money which is a great solution for everyone. 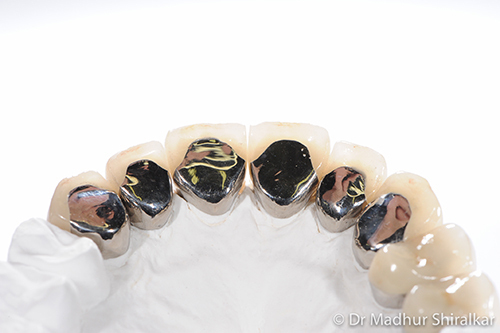 These new composite materials, mimic tooth dentin so well that it even fuses to the exiting tooth, which both stabilises and strengthens the restored tooth and thus reducing the chance of failure. Our staff is highly experienced in the latest biomimetic advancements to ensure that you receive the latest treatments available.